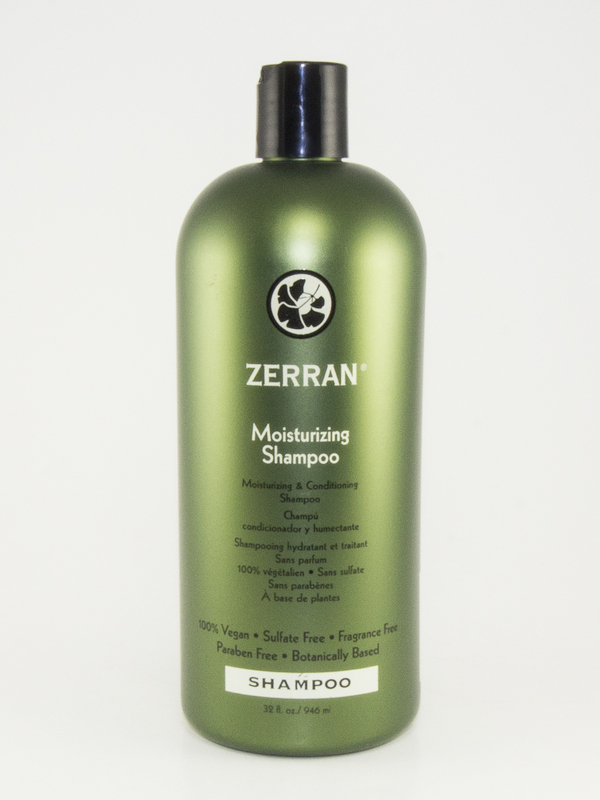 Natural humectants and botanicals help your hair maintain rich moisture while gently cleansing. 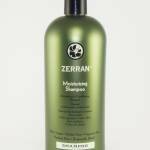 This ultra-moisturizing shampoo is specially formulated to maintain hair after a chemical service. 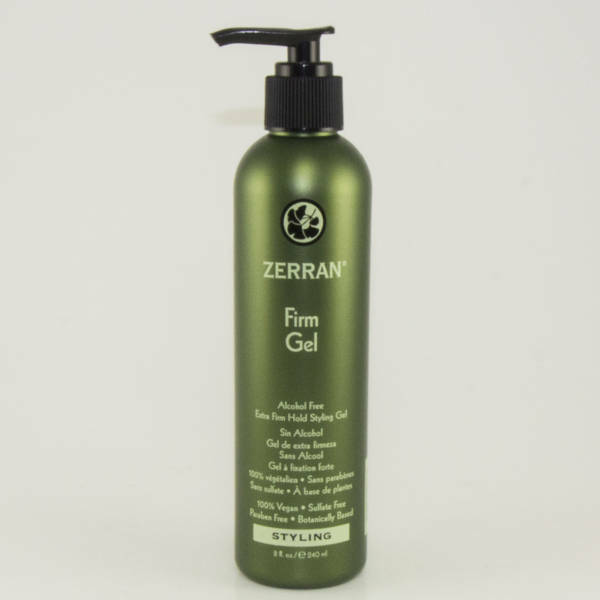 It’s also the perfect way to keep curly or wavy hair healthy and frizz-free. Contains natural extracts of licorice, chamomile, ginkgo biloba, yarrow, althea, orange, and fennel to help condition and soothe the scalp and hair. 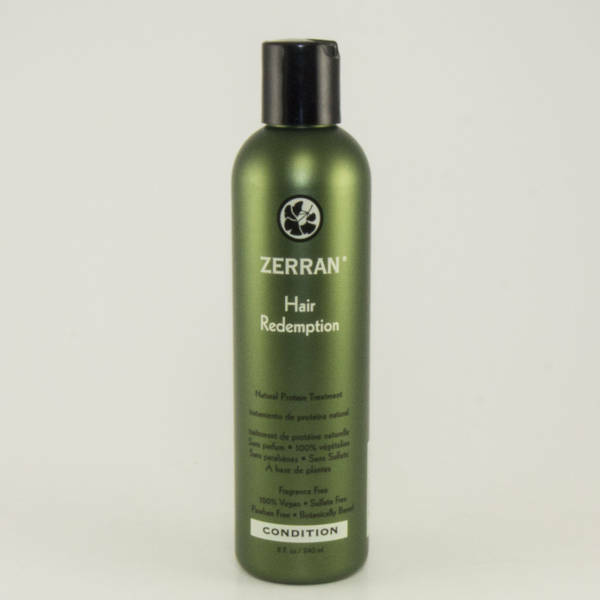 Antioxidant green tea extract helps to neutralize free radical damage. 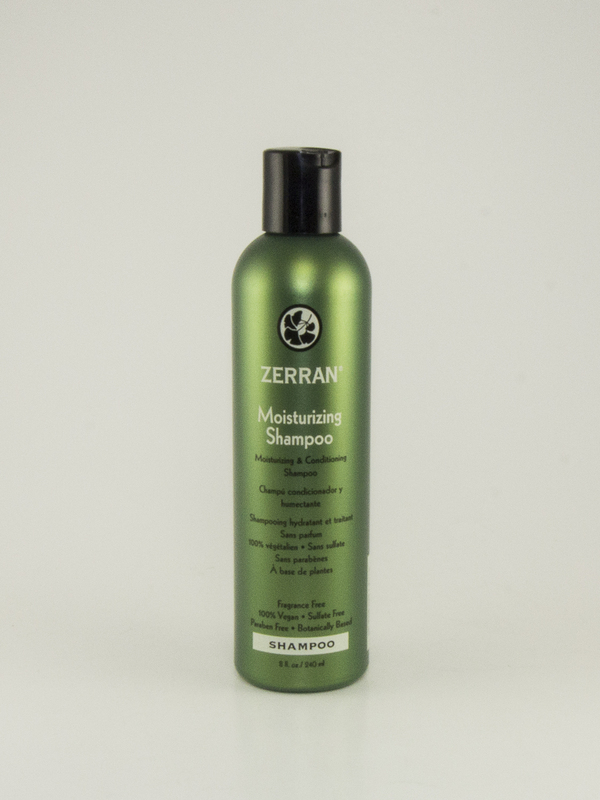 Dispense a small amount of shampoo into wet hair, lather and rinse thoroughly. Water, Sodium C14-16 Olefin Sulfonate, Decyl Glucoside, Soyamidopropyl Betaine, Cocamidopropyl Betaine, Oleamidopropyl Betaine, Hydroxyethyl Urea, Camellia Leaf Extract, Ginkgo Biloba Leaf Extract, Chamomile Flower Extract, Orange Fruit Extract, Marsh Mallow Root Extract, Yarrow Extract, Fennel Fruit Extract, Licorice Root Extract, Lavender Oil, Lemon Grass Oil, Hydrolyzed Corn Protein, Hydrolyzed Soy Protein, Panthenol, Sodium PCA, Guar Hydroxypropyltrimonium Chloride, Citric Acid, Sorbic Acid, Disodium EDTA, Sodium Chloride.